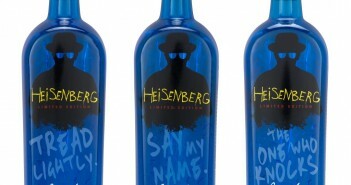 Tread lightly, and enjoy Heisenberg inspired vodka. 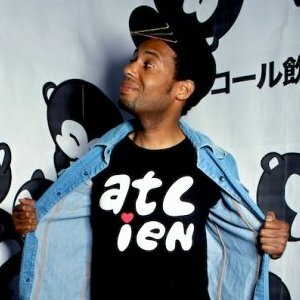 Atlanta Designer Chilly-O Launches Quotes Video Series; Blends Art, Fashion, Dance, Extreme Sports and More! 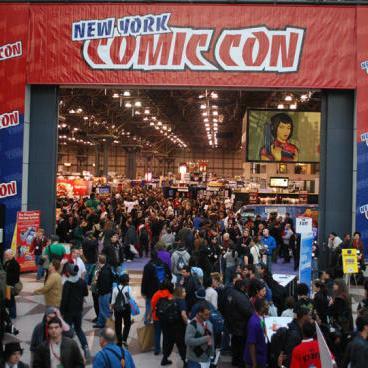 New York Comic-Con: Day 2 Photos! Adrien Brody Reps Predators! 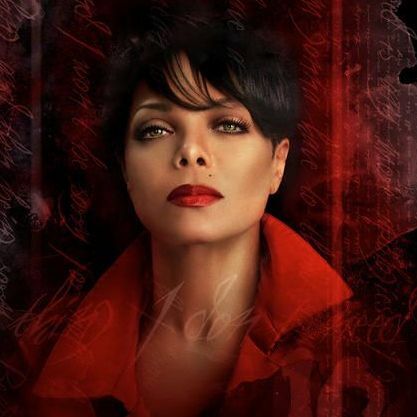 Michael Jackson Rules! New York Comic-Con 2010: Day 1 Photos! 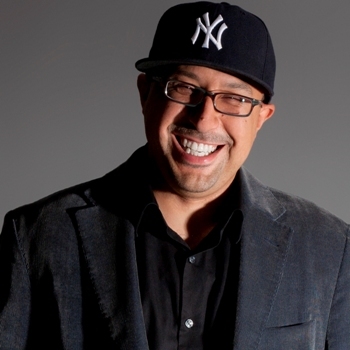 In My Business: Clyde Valentin – Gems for Success from Hip Hop Theater Festival Co-Founder! 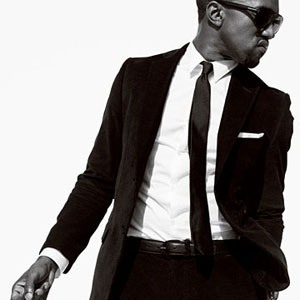 Kanye West Civilization to Power: Abstract Art Fusion from Marco Brambilla for “Power” Video!